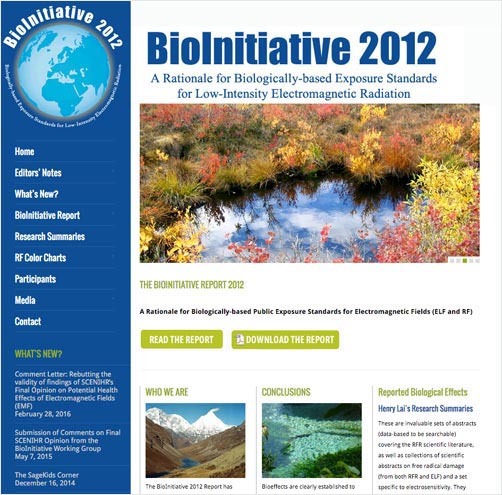 The BioInitiative Report is a report on the relationship between the electromagnetic fields associated with power lines and wireless devices and health. Cindy Sage Explains the Bioinitiative Report, the pre-eminant international study on the effects of wireless. Does Cellphone Radiation Cause Cancer?